Hytek Electronic Design provides a full range of Electronic Design services including: PCB Layout, Schematic Capture, FPGA Design & DSP Algorithm Development, CAD Library Development, & complete Electronic Design from the ground up. We can work on your project no matter how simple or complex. 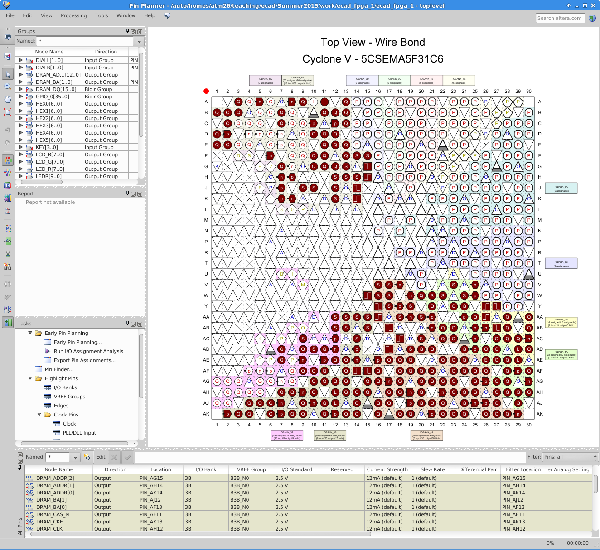 We currently use Altium Designer for all PCB Layout, Schematic Capture, and Library tasks. Our main FPGA design focus is Altera and Xilinx. We currently service customers in the Aerospace & Defense, Telecom, Medical & Scientific, Automotive, Industrial, and Commercial industries. Check out our entire breadth of services below. 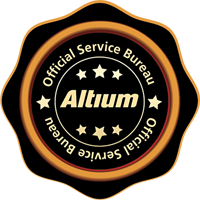 We use Altium Designer for all PCB Layout designs. We can work on any design whether the board is a simple 2-layer layout with a few components or a large system of multi-layer PCB boards with thousands of parts. Our designs have varied from precision analog to large ultra-high speed (10G+) digital boards. 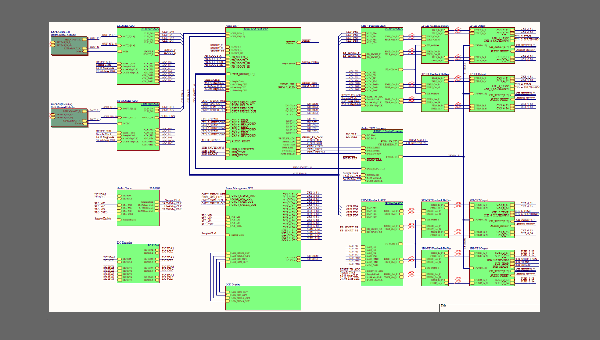 We can take your idea and create a Altium Schematic of any size or complexity. Our schematics use a hierarchal approach to add a extra layer of ERC checking to make sure your design intentions are captured. 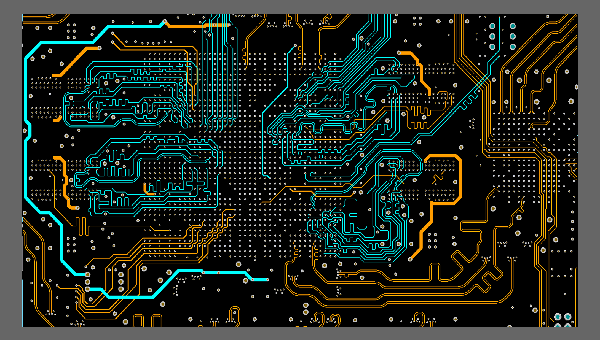 We will also set up all front end rules in the schematic to make creating design rules in the PCB Layout easier. We have a broad range of FPGA Design expertise with some of the most popular FPGAs from Altera and Xilinx. 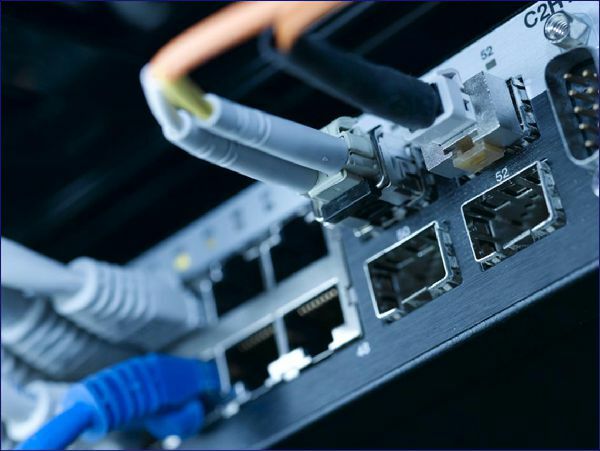 Our projects have involved video compression & reformatting, memory interfaces, Custom IP, DSP algorithm development, & high speed communication (GbE, 10GbE, SATA 6G, PCIe, XAUI, FC, etc). We will create any Altium Schematic Symbol or PCB layout footprint. All schematic symbols have all relevant supplier data embedded in the symbol. 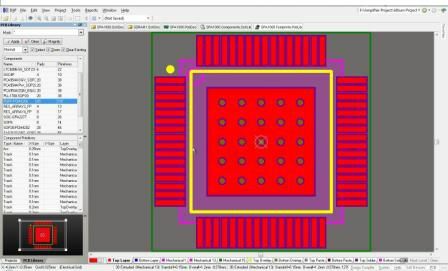 All PCB footprints follow IPC standards & include the 3D information for fast and accurate mechanical clearance checks. 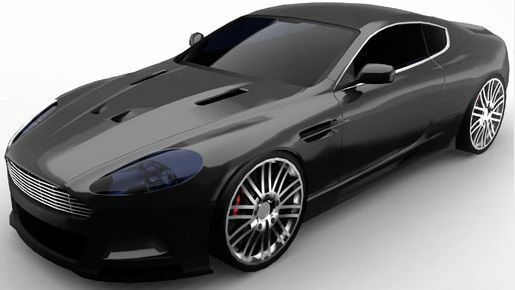 We can also complete the entire electronic design cycle starting with you initial concept. 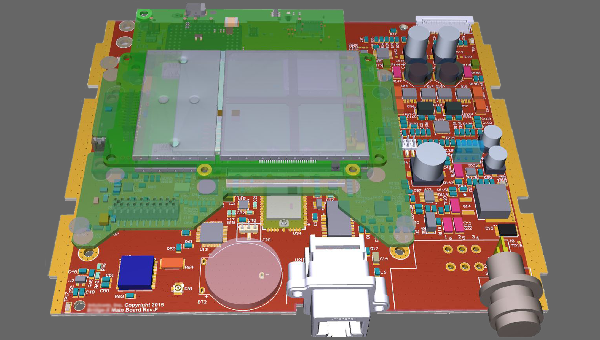 We will create the CAD Library, Schematics, PCB Layout, and any FPGA design or DSP algorithm development to make your product a reality at a reasonable cost and timeline. 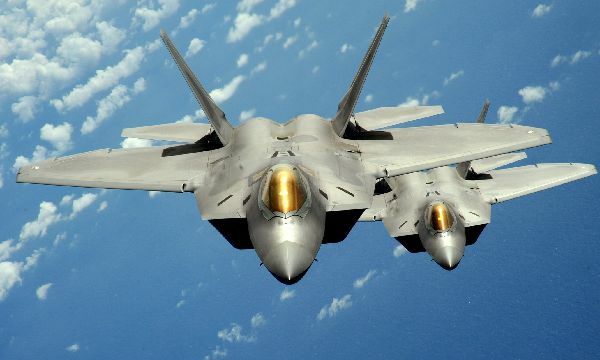 Military & Space designs have the most demanding requirements that include thermal cycling, EMI, EMC, vibration, shock, reliability, security, quality, compliance to standards, safety, humidity, contamination, redundancy, and high signaling precision. Telecom design considerations include thermal, EMI, EMC, large PCB sizes, high component counts, signal integrity, reliability, and security. 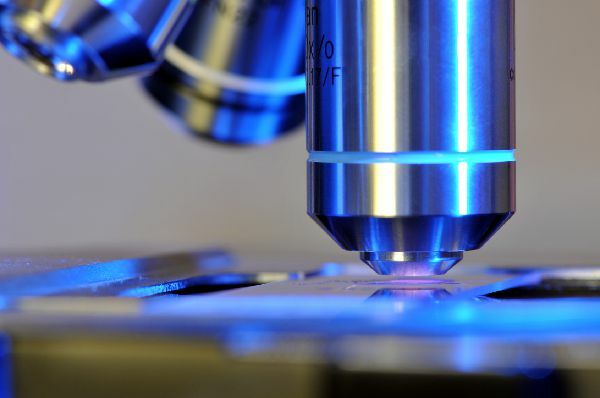 Medical & Scientific designs require high signaling precision, quality, compliance to standards, high density, safety, EMI, and EMC. 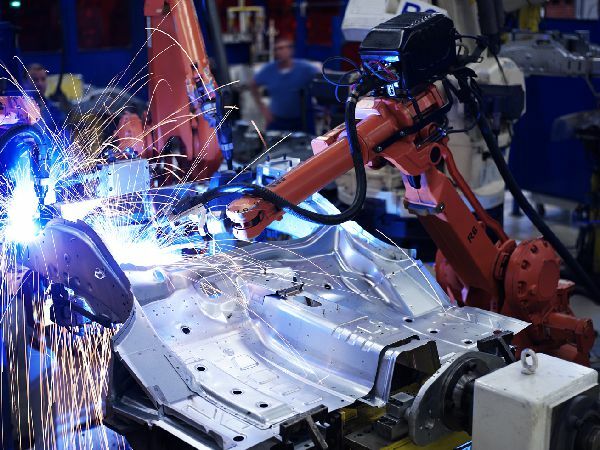 Automotive design considerations include thermal cycling, EMI, EMC, vibration, humidity, contamination, compliance to standards, safety, and high reliability. 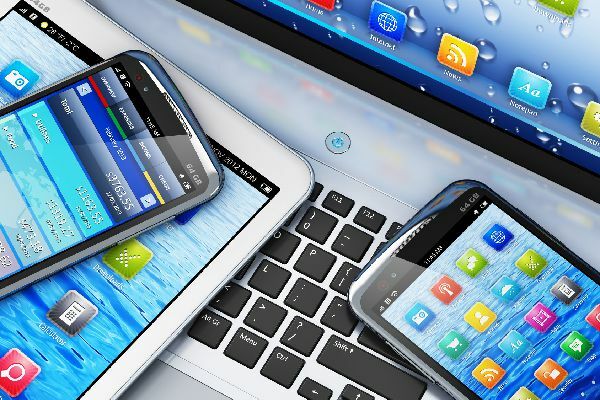 Industrial design considerations include thermal cycling, EMI, EMC, vibration, humidity, and contamination. These designs also usually have high current and high voltage requirements. Commercial design considerations include MFG cost, development cycle, BOM cost, high density, and production yield. These designs are also usually very compact and require tight mechanical clearances.